When I first decided to pursue natural living, I started by learning from people I had grown to admire — people who were like me, only further along in their journey. These mentors of mine were so knowledgeable about all sorts of things from healthy eating to natural birthing, from cleaning their homes with non-toxic cleaners to making their own DIY skin care products, and even knowing how to use herbs and essential oils for health and wellness. Because I admired these people and desired to live the kind of healthy lifestyle they were living, I made a choice — the choice to put one foot in front of the other until I had incorporated some of those same things into my own life. 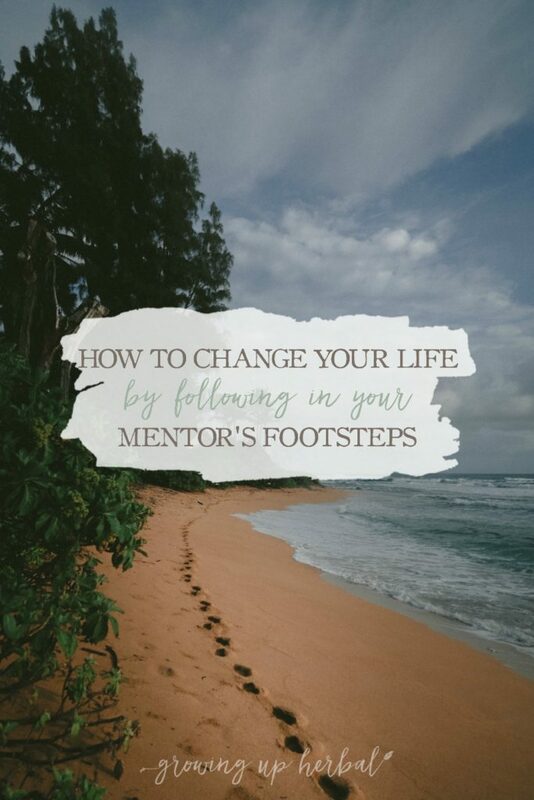 I began to absorb everything I could from their blogs, podcasts, ebooks, or online forums, and slowly but surely, I made changes in my own life that, over the years, have developed into the natural lifestyle that I desired to live. That beginning was eleven years ago; however, getting from point A to point B hasn’t always been easy. It has taken time and a good bit of guidance. If you’re in the same place — that place where you’re looking at the lives of those you follow on Instagram and wondering how you can incorporate some of the things you see there into your own life, let me give you a little advice. Begin wherever you are and move forward from there. You do not need to have it all figured out. You will learn along the way. This is where other people come into play — those mentors of ours whether its a blogger, an Instagram account, or someone you know in real life. When you’re beginning something, you need someone or something to teach you how to do what it is you want to do. A book, a class, or an example to follow. Well, I’m not sure what it is you want to begin (or learn more about) at the moment, but if it’s related to using herbs and essential oils in your life, I know of something that may be the resource you’re looking for to help you move forward and pursue your goals. For six days only, you will find some amazing herb and essential oil resources compiled into one fabulous package, for the most affordable price ever. Plus, it comes with over $60 worth of bonus offers from companies you’ll love (like essential oil diffuser earrings, natural skincare, and herbal tinctures!) — one of which is for early bird bundle purchases only! Don’t miss it! It’s one of my favorites. You can check out all the bundle products and bonus offers right here. The entire Herbs & Essential Oils Super Bundle is worth over $560 (but you can get it for 95% off)! Yep! You can get all 34 digital products for only $29.97 until June 4th at 12:00 pm EST! They even offer a 30-day Happiness Guarantee meaning if you aren’t completely satisfied with your bundle purchase, you can contact Ultimate Bundle’s customer service within 30 days to get a full refund. While there are a lot of great resources in this year’s bundle (and I’ll be telling you about some of my favorites below), I want to quickly share what I’m including in this year’s bundle. 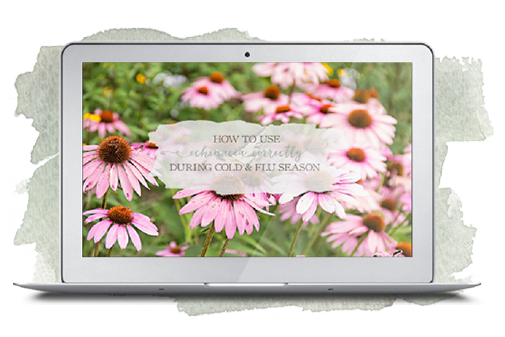 This year, my mini-course How To Use Echinacea Correctly For Cold & Flu Season is included in the bundle. This mini-course is a 20-minute video presentation that teaches you everything you need to know about using echinacea effectively when you come down with a cold or the flu — including how echinacea works in the body, when and how to use it, recommended dosages, and safety information. 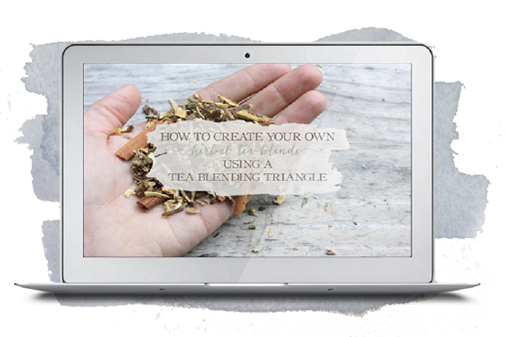 And, to sweeten the deal even further, I’m also giving everyone who purchases their bundle through a Growing Up Herbal link, my other mini-course How To Use A Tea Blending Triangle To Create Herbal Tea Blends. This mini-course is a 30-minute video presentation that teaches you how to create simple, effective herbal blends to use in teas (as well as tinctures, salves, and other herbal preparations) for any need you may have! To claim your free mini-course, all you have to do is forward me a copy of your bundle receipt. If your name and email show up in my bundle ledger, when the 30-day happiness guarantee ends (June 30th), I will email you a link to download the mini-course for free! It’s that simple. * GUH’s exclusive bonus cannot be claimed on returned bundles. Learn more about the 2018 Herbs & Essential Oils Super Bundle and purchase your copy today! I want to quickly take some time to tell you about some other great products included in this year’s bundle — products that I’m personally familiar with from top-of-the-line herbalists. 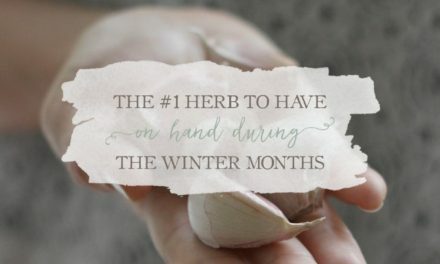 As many of you already know, I work for the Herbal Academy (I’m the blog coordinator over there! 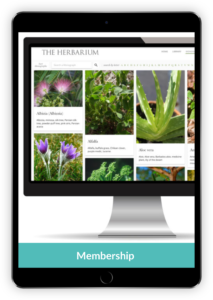 ), and I can attest to the quality of all of their products, especially their membership site, The Herbarium. I was a member of The Herbarium long before I worked for Herbal Academy, and it is worth its weight in gold to me. In fact, I use it more than any other herbal membership site I’m a part of! If you’re looking for information on herbs, there are over 127 herbal monographs to help you find the information you’re looking for (including books and science-backed reports as well). If you want to learn and grow your knowledge as an herbalist, they offer in-depth articles for intermediate and advanced herbalists. If you’re interested in learning how to approach specific topics from an herbal perspective, they now offer Herbal Intensives from herbal experts in the herbal community that will teach you how to do just that. If I’ve learned one thing over the last 15 years of pursuing natural health, it’s that gut health is one of the most important aspects of healthy living and should not be overlooked. Beyond eating a healthy diet, did you know that herbs can help support gut-health? 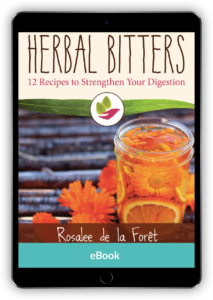 They can, and herbalist Rosalee de la Foret is explaining how in this ebook on herbal bitters. While the bitter taste is often the most disliked taste, it is one of the most important tastes for promoting healthy digestion. 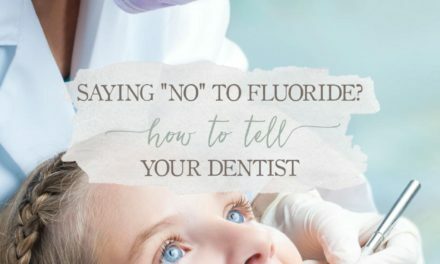 Rosalee’s ebook highlights the importance of bitters and how they can support your daily health. This ebook will help you learn how to incorporate this bitter flavor into your life such as Calendula, Citrus, and Turmeric Bitters, Fig & Rosemary Bitters, and Dandelion Leaf Pesto. This ebook will help you quickly see just how easy it is to enjoy herbal bitters! Bath bombs are all the rage these days. In fact, my young nieces are obsessed with them! However, a lot of the bath bombs I’ve seen are full of less than healthy ingredients that I wouldn’t want on my skin, let alone my child’s. 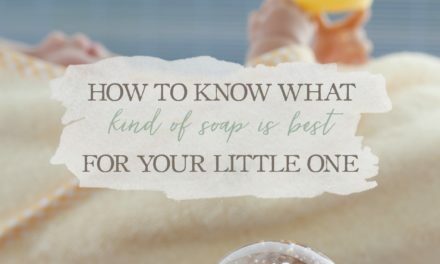 Thankfully, herbalist Jan Berry has written an ebook all about how to make natural bath bombs that are safe, great for the skin, and so fun to use! 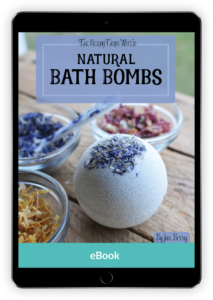 This ebook will teach you all you wanted to know about making DIY bath bombs, including how bath bombs work, which natural colorants to use, how to incorporate herbs and essential oils in your recipes, and more. Not only is this ebook full of tips, but it also includes 22 recipes for you to try, along with basic formulas to help you design your own bath bomb recipes. These four products alone are worth $84.98. As you can see, these products in and of themselves are worth more than the bundle cost of $29.97. But the value doesn’t stop here. The 2018 Herbs & Essential Oil Super Bundle contains 34 products with a total value of $567.48. You’re definitely getting more than you pay for in this instance! 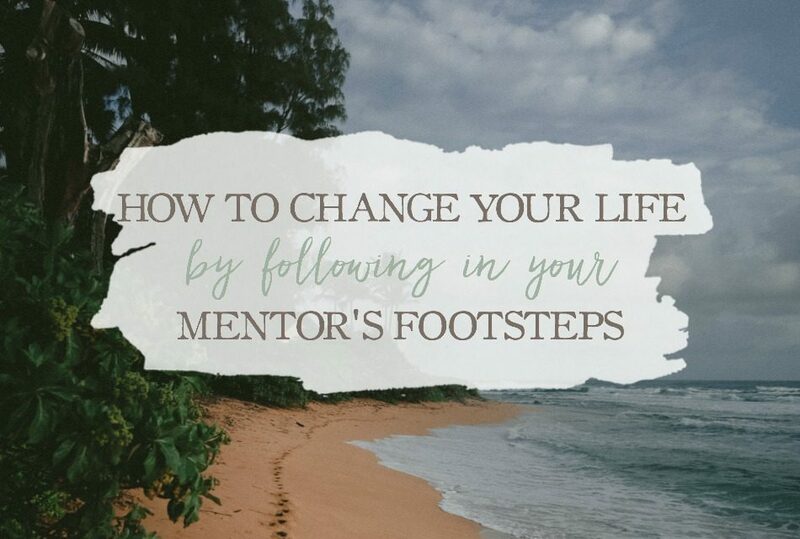 I mentioned earlier how having people in my life who were doing what I wanted to do motivated me to begin living life more naturally and how the same can be true for you. My goal here at Growing Up Herbal has always been to share how I live life naturally and to encourage you to make natural living work for you, wherever you are in life. One way I’ve personally grown in many natural living areas, including learning how to use herbs and essential oils, is through the bundles that the Ultimate Bundles team offers. With so many resources available from a wide variety of experts and at such a great price (not to mention getting to try free bonus products from companies I love), it’s an offer that’s hard to pass up! If you’re looking for a way to learn more about using herbs and essential oils in your own life, let me encourage you to check out the 2018 Herbs & Essential Oils Super Bundle. Don’t forget that the bundle is available at this price for six days only! After Monday night, June 4th, the price goes up. Here’s to living life naturally, friend!